Karachi-based Abbas Steel Group has signed up with China’s Sinosteel Corporation to supply machinery and equipment to put up a billet mill to provide raw material for the group’s rerolling industry of wire rod and rebar mill complex. It will help to secure more reliable and cost effective source of semi-finished steel for internal use in their existing three mills, an industry source told MESteel (mesteel.com). The new plant, due to start trial production by end of this year or beginning 2012, will have a total production capacity of 300,000 tons per year when two construction phases are completed. 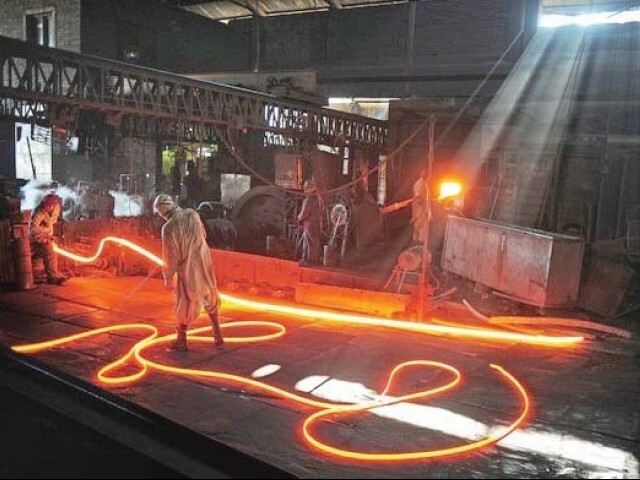 Abbas Steel Group has three existing mills which have an installed capacity to produce 150,000 tons of rebar per year and 100,000 tons of wire rods, in addition to smaller quantities of steel shafts used mainly in automobile manufacturing industry and wire rod for downstream engineering industry in Pakistan.